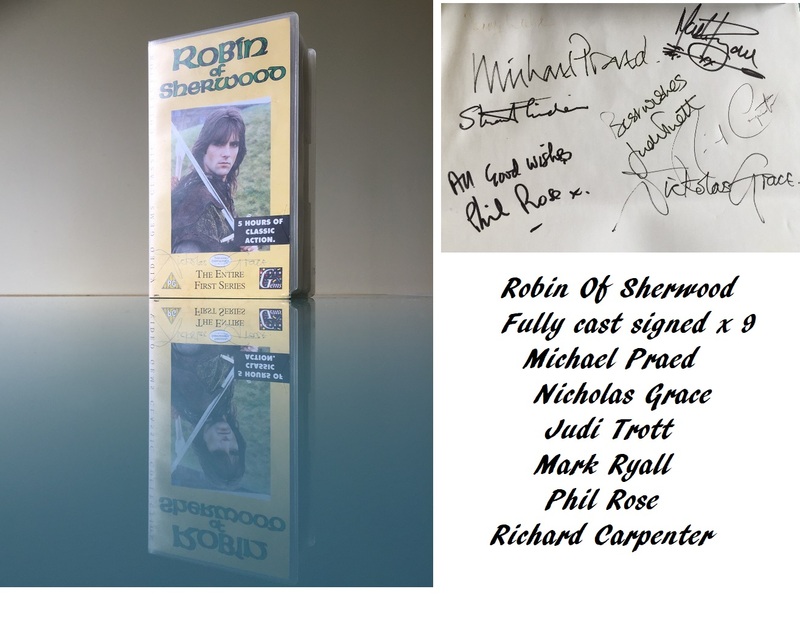 A wonderful rare vintage 1980's VHS case fully cast signed by all the actors for the TV series. 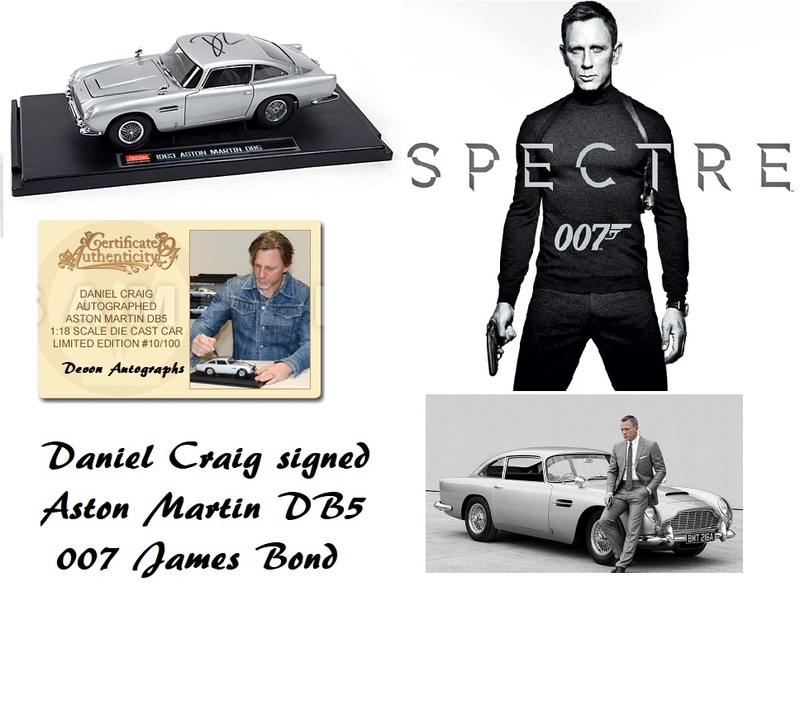 Very rare to get all these signatures together on a single item ! Condition is very good. Signs of age as expected. 2 x Playable VHS tapes included. Phil Rose (Friar Tuck) - Adds "All Good Wishes"